After Philip has visited you at you home and helped you design your dream bathroom, we take all the hassle out of having the job done. Instead of you having to organise many different trades men (and understand any interdependencies they may have) we give you one point of contact that will be looking after you and your renovation from the very beginning right through to the end of the job. All of our bathroom renovation specialists have considerable experience in working in private residences and have the utmost respect for your home throughout the entire job. The entire work area is covered with dust sheets to protect you furniture and floorings. At the end of each working day all areas are hovered and left as they were found. Complete removal of old sanitary ware, tiles and other wall coverings. First fixing for new sanitary ware to be installed. Unsightly boxings eliminated where possible and minimal visible pipework. Shower trays installed on tongue and groove floors and fixed firmly in place to eliminate any possibility of movement. An allowance is made in the installation fee for the wiring of four bathroom spotlights, cabinet light / shave socket. All baths to be fitted and secured on a timber frame, prior to tiling, to ensure no movement when the unit is in use. Baths not fitted in this manner will have a certain amount of movement in them which will often leads to leaks over time. Pipework for towel radiators brought out horizontally from the wall as opposed to vertically from the floor. Re-slabbing walls where tiles have been removed as the original plasterboard walls will be damaged during the removal of the old tiles. Sheeting and securing of the floor, if tongue and groove, with 9mm marine ply. Complete tiling of the bathroom. Dusting down the walls and floor of all adhesive and grout residue. 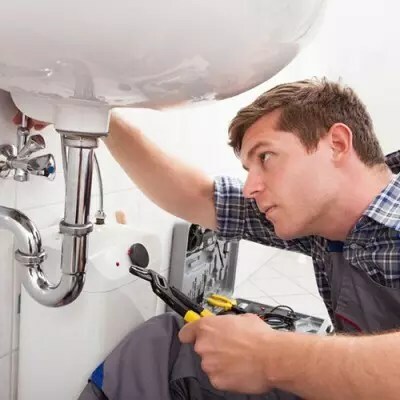 Where a pump is to be installed we always run separate pipework to the bathroom from the hot-press area to the bath or shower as it is not good practice to pump an entire bathroom. This can lead to the pump being over worked and decrease the life span of the pump plus… most people don’t want the pump starting in the middle of the night advertising the loo has been used!!! Complete removal off all rubbish once the job has been fully completed. Whenever we do a bathroom renovation our customers often have other specific requests. We will always go that extra mile to leave you with your dream bathroom. 89 Rather Road, Dublin 6.